The Power and Free is a horizontal conveyor, consisting of a leading track for the drive chain and Free track for transport carts with cargo. The chain runs continuously in closed cycle. 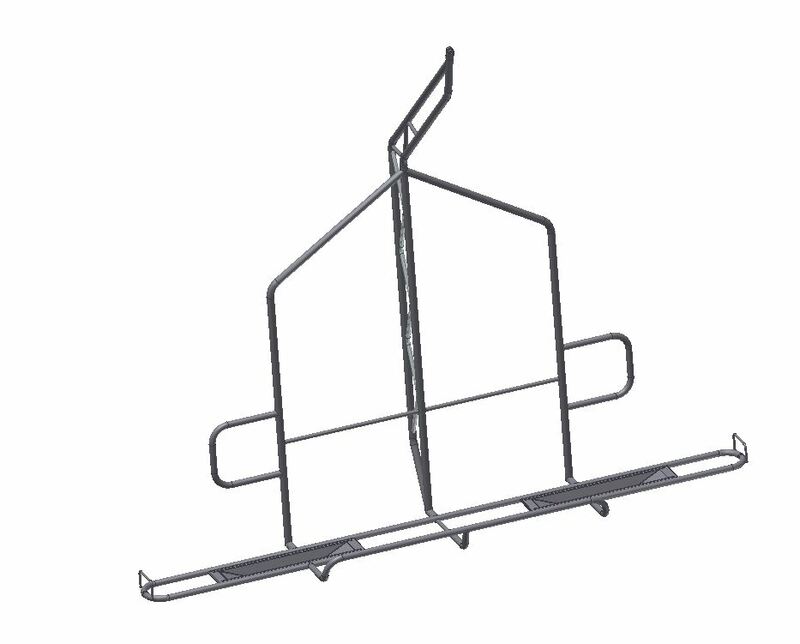 By using special clips and by means of lifters attached to the transport cart it pulls loads, which are attached to the cart on the bottom guide rail. It is characterized by reliability, long life, ease of use. It enables horizontal and vertical transport and operation regardless of the ambient temperature. Used in the automotive industry and many other industries. Circular conveyors consist of a chain on the rail in a closed circuit up to max. 2000 m. It transports light elements, which are suspended directly on the chain. Circular conveyors are used in all industries, especially those in which large numbers of items are transported in a continuous and discontinuous manner, and in particularly long transport routes. 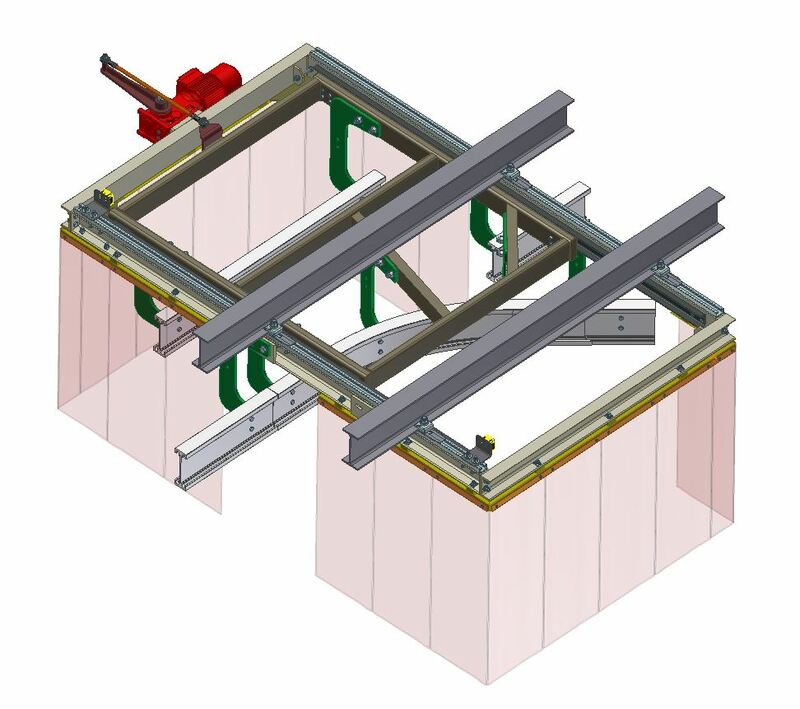 Electrified monorail system (EMS) is composed of an aluminium carrier rail and trolleys with individual drive. These trolleys can reach any position thanks to individual controls. Power for electric drive is transferred from the busbar located on the carrier rail. 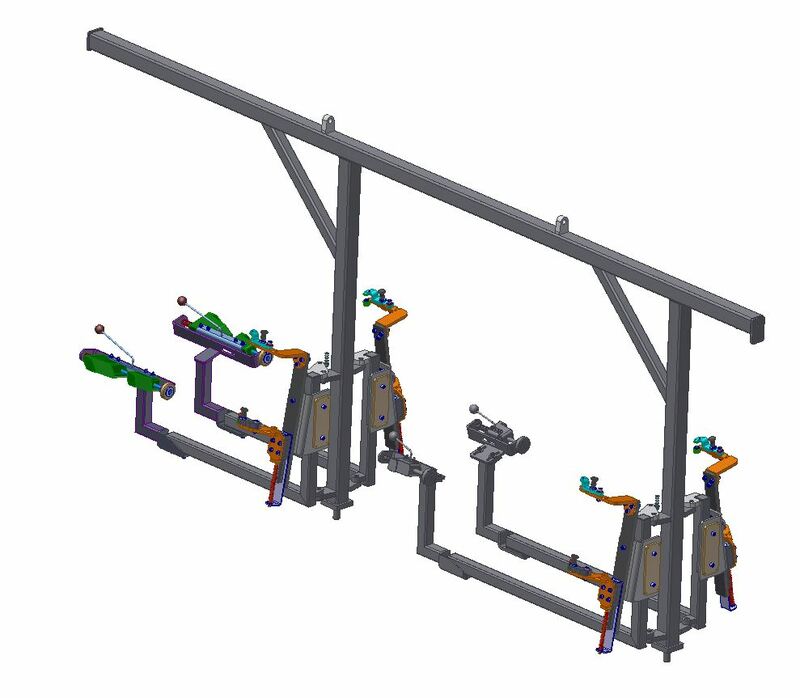 The system of single and double electric-rail trolleys (triple occasionally) constitutes a drive and support unit for various types of suspension gear. They are characterized by quiet, efficient and economical operation. They enable the implementation of complex transport processes: operation in line with the tact for assembly, entrances and exits, storing, sorting, buffering and other similar functions needed in the factories. Adapted to other systems and technologies: storage, manufacture and assembly. Very quiet operation, high transport efficiency, adjustable speed of dumping. Transsystem produces components in own modern production departments. This allows for individual adaptation to specific customer requirements, while ensuring top quality and acceptable price. We are able to produce devices based on customer’s own documentation. Copyright © 2016 Transsystem Spółka Akcyjna sp.k.